Feast Festival 2018 - Register now! 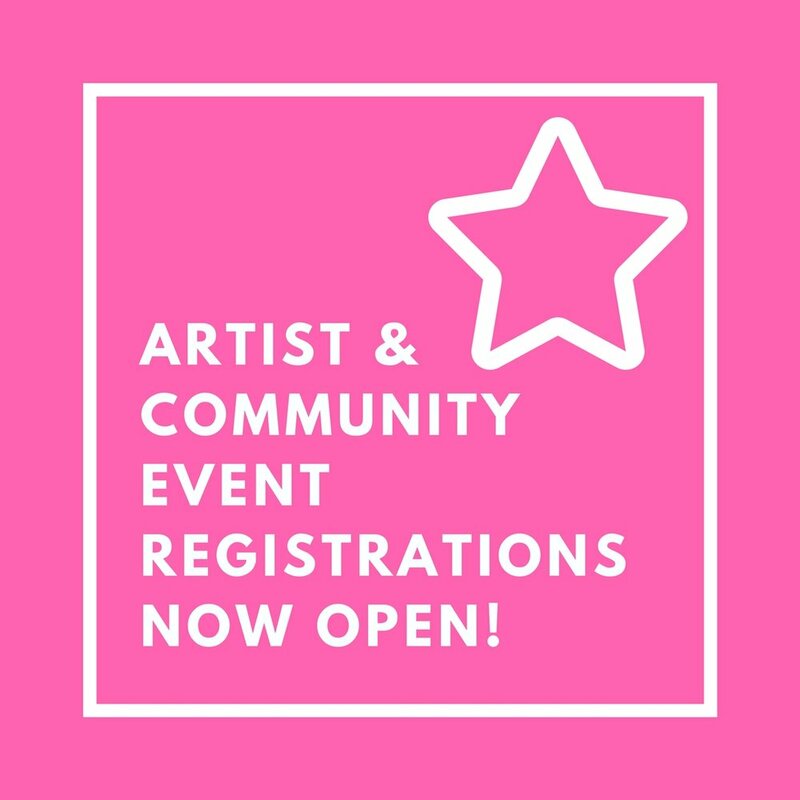 Feast, Adelaide’s annual Queer Arts and Culture Festival has officially opened registrations for artists and community events to participate in Feast 2018. This year’s Festival will be bursting at the seams with exciting, colourful and socially challenging queer arts and culture. The Festival continues to celebrate diversity, inclusivity and pride for the South Australian and Australian LGBTIQ communities. Feast focuses on programming innovative arts performances and events by LGBTIQ artists from South Australia, nationally and internationally. The Festival is the perfect platform for emerging, mid-career and established artists to showcase their talents and is unique in its positioning on the South Australian event calendar with many talented artists debuting new works at the Festival. Once again, the Festival will utilize the open access registration model promoting all the events in Feast as well as producing the iconic Opening Night Party and Picnic In the Park which bookend the Festival.